After graduating from The Columbus Academy, Stuart matriculated to Skidmore College in Saratoga Springs, New York. Stuart then attended law school and graduated from Capital University School of Law. Stuart experienced the always busy world of a general practice firm for a few years. He then left the central Ohio area to run a business in the Philadelphia, Pennsylvania market. Stuart returned after several years, and joined the David A. Goldstein Co. LPA firm 10 years ago. Stuart is an active litigator, but also maintains a practice that includes estate planning, as well as landlord/tenant law. 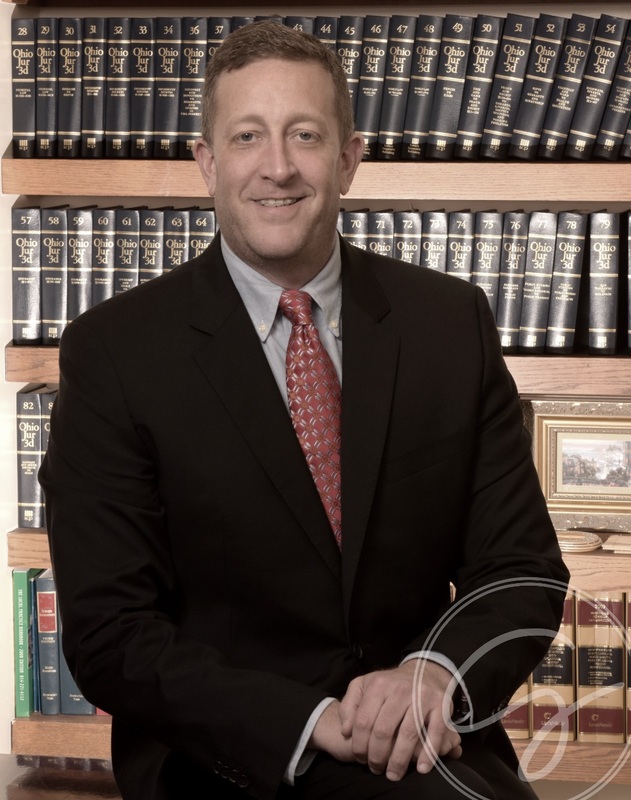 Stuart is licensed to practice in the State of Ohio, as well as the Southern District of Ohio Federal Court and the Southern District of Indiana Federal Court. Stuart is a member of the Ohio Bar Association and the Columbus Bar Association.